Learn the official language of 22 Arab countries, delivered by a teacher with extensive experience. Modern Standard Arabic is the most widely used form of Arabic and is featured in many books, newspapers, novels and poems. That being said, MSA is considered to be more of a written language than a spoken one. Depending on the country, MSA is not spoken. Instead, colloquial language choices are used. 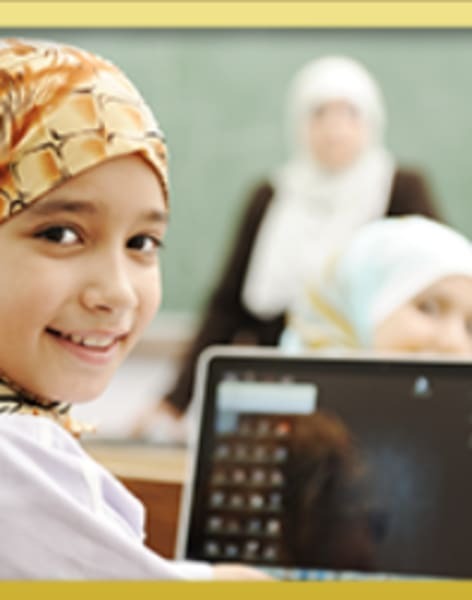 This course would prove beneficial to students who would like to understand and read religious and formal written materials, to read books and newspapers, to translate from Arabic to English to reinforce your skills in Arabic or as an aid to university students who are looking to expand their Arabic skills. Unlike many of the other training courses where languages focus on speaking and listening, the MSA course emphasises written material and comprehension. 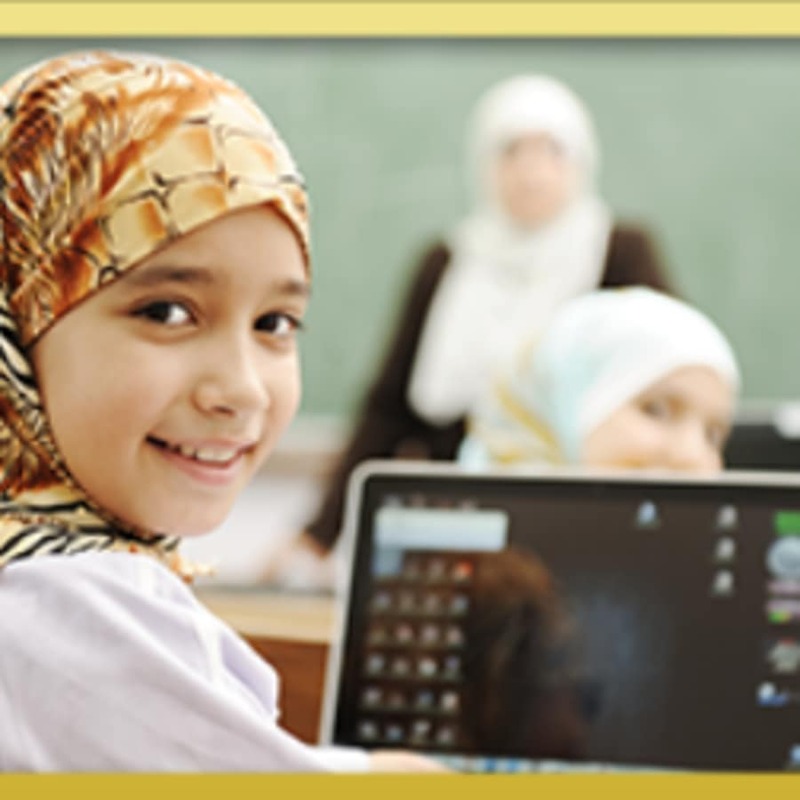 To help students achieve their goals, the course is supplemented with a variety of specialist textbooks to teach Arabic to a high standard.